It’s full-on midwinter. Songs tell us that it’s grey, and hazy and bleak. Groundhog Day has come and gone, and in some parts of the world, hibernation might seem like the only option. That, however, is not the case in Edmonton. We don’t just brace for the cold, we embrace it. It takes a lot more than a little cold weather to scare us away from outdoor fun, and our love of community winter events proves just how much joy there is to be had in the winter season. To bring even more joy, this year, WinterCity Edmonton offered grants to local communities through the SNOW FUNd campaign. The goal of the SNOW FUNd is to help communities experience outdoor activities and organize winter events: in short, to help us get outside and play, on the micro-community level. The Southwest Ski Fest and Chili Cook-off is a great example of what a little funding and a whole lot of community spirit can do. The Blue Quill community recently filled a local park with friends, neighbours and families, and showed us there’s no reason to avoid winter. There were winter sports and games, free equipment, a delicious chili-tasting contest, along with a roaring fire to keep everyone toasty. 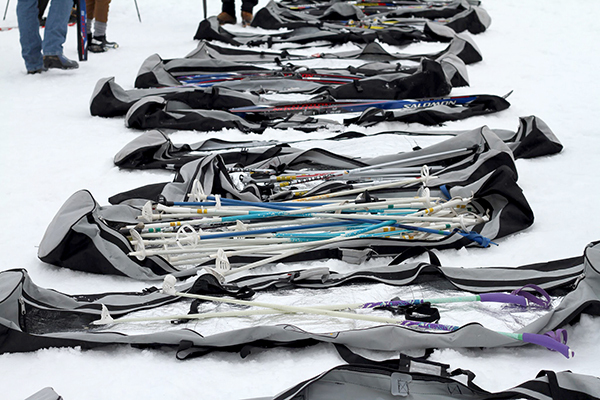 Strangers became friends as they helped each other fit and use the sporting gear, and no matter their experience level, everyone was having a great time. Harleen agreed. 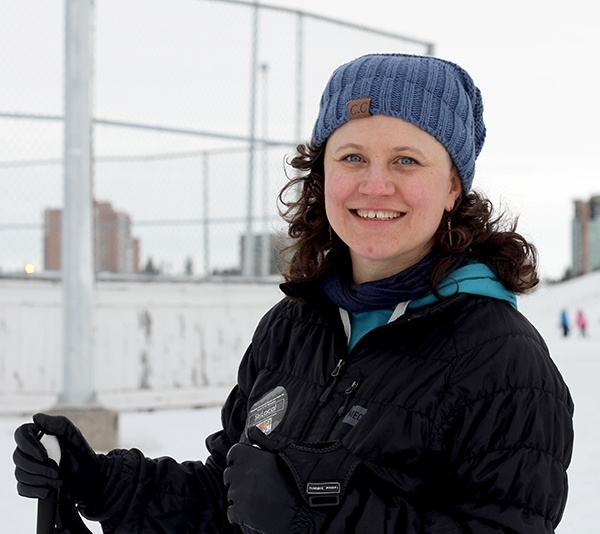 “I really love how everyone is here having fun, I feel so welcomed and happy to be here.” And in spite of the huge climatic differences between Edmonton and their old home, the cold didn’t stop them from getting outside to play. “Even though it’s so much colder here than back home, you get used to it and it’s easy to handle,” she said. It’s easy to see why an event like this one could mean a lot to a community. Not only did it draw neighbours from nearby, it also brought folks from outside the city, and other communities as well across Edmonton. 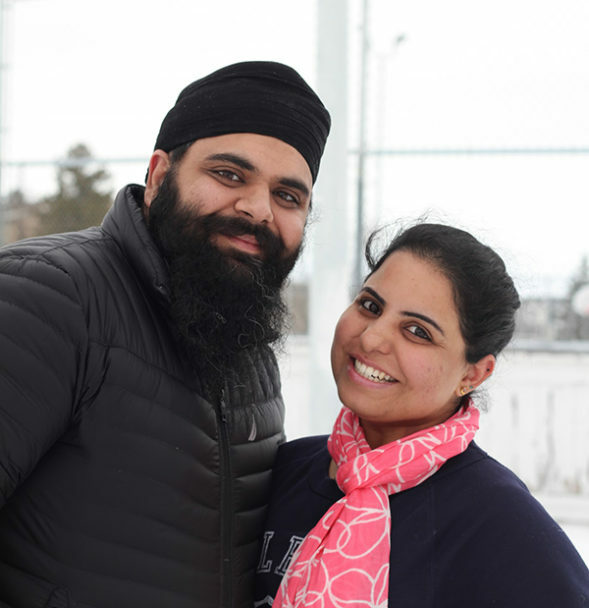 It was a chance to shine a spotlight on Blue Quill and introduce newcomers and the next generation to winter sports and play – hopefully setting up a life-long sense of WinterCity love. While the WinterCity SNOW FUNd has received a veritable blizzard of applications this year – nearly 30 applications, with 22 community winter events supported – all the 2019 grants have been assigned. So put your dreaming hats on for 2020, and think about what wintry community event you could host in your own neighbourhood! 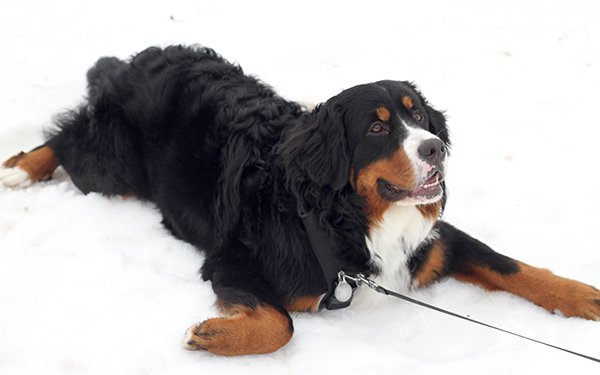 Get more information about the SNOW FUNd.